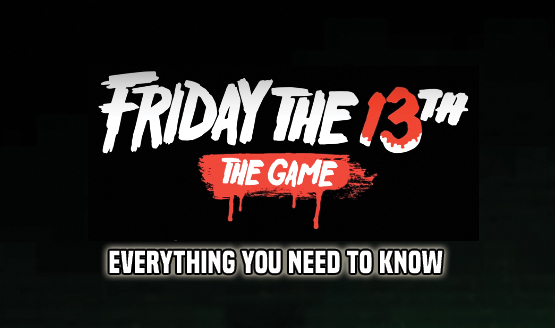 818MB on PlayStation 4 and 1.8GB on PC, Friday the 13th: The Game update 1.05 launched late yesterday, delivering free content to players as an apology for the launch issues. However, the Xbox One version of the update failed certification due to some instability of the new content and a memory leak issue, and the developers don’t know when it’s going to launch. If you’re wondering about the 13,000 CP, that will arrive on Friday, June 23 to coincide with the start of the Double XP weekend. For a chance to win a copy of the game, check out our giveaway.